Athravan interviews David Jones, from Welsh development studio DPAD For The Win and creator of Ye Fenny. Talking about the game, development in Wales and the future of Ye Fenny 2. 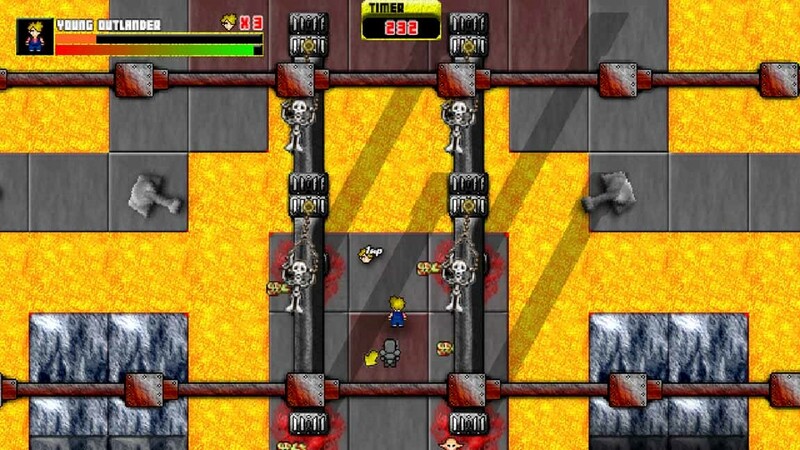 I’ve recently been playing Ye Fenny – Revenge of the Evil Good Shepherd. 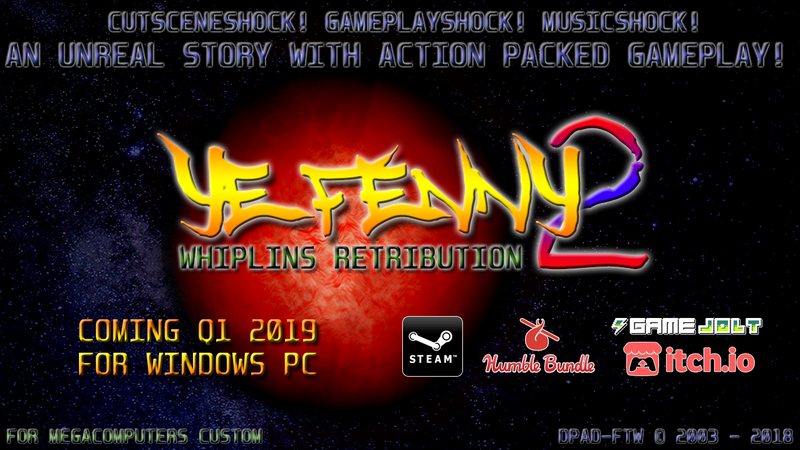 Ye Fenny is a top-down action adventure shooter with a storyline that’s told though crazy 90s style green-screen cut scenes! This is a unique blend that you won’t find in many games right now and it’s incredibly fun to play. I’m hoping to write a much more in depth review at a later date, but first wanted to share with you an interview with David Jones of DPAD For The Win (DPAD-FTW), who hails from Flint. He created Ye Fenny and is currently working on Ye Fenny 2, so I wanted to sit down and have a chat with him about the game and his studios future. 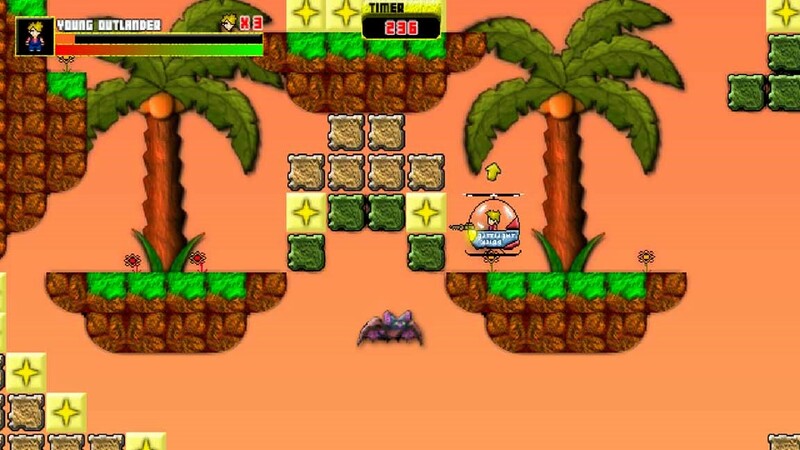 You can purchase Ye Fenny on Steam if you’d like to give it a play! 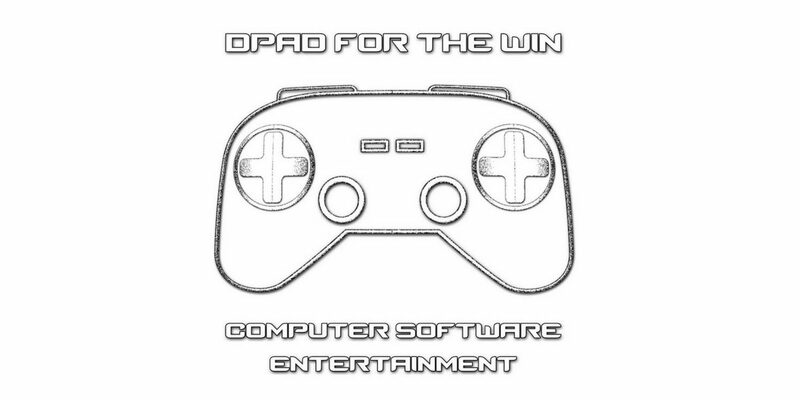 Can you give our readers a bit of background information on DPAD-FTW. Who are you? Hello everyone, my name is David Jones, programmer, artist, actor, sound effects editor, and voice actor. I established DPAD-FTW 30/11/2017 but I’ve been creating games on and off for the past 20+ years. Currently I’m the only employee at DPAD-FTW but I have lots of help from my close friends, Nik Lloyd, Glyn Humphreys, Andy Humphreys and Mike Jones my brother. Nik Lloyd is a very talented musician who can make any type of music and make it well, he is also a great actor and co-writes the story for our games. Glyn Humphreys is a very talented guy who helps out with the acting, voice acting and musical score which involves guitar and some sequence music, he has recently expressed an interest in storytelling for our games. Mike Jones is a good brother who helps out when he can with the acting, he has recently expressed an interest in voice acting and storytelling for our games. Andrew Humphreys helps out with bug testing and critiquing aspects of the game. The dream is, for DPAD For The Win to one day be a financially stable company where we can all work together to make awesome games for everyone’s entertainment. Blending games with live action cut scenes is an interesting concept, where do you get your inspiration and ideas from? I grew up playing lots of games from the DOS and Window 95/98 era, Command & Conquer: Red Alert, Blood, Duke 3D, Diablo 2 and too many more to list here. I always used to complete the levels of these games just so I could watch how the story was going to pan out, these pixelated FMV’s kept me gaming. But Command & Conquer: Red Alert, is by far the most influential in my work today, I always wondered how they put real actors in front of computer generated graphics. 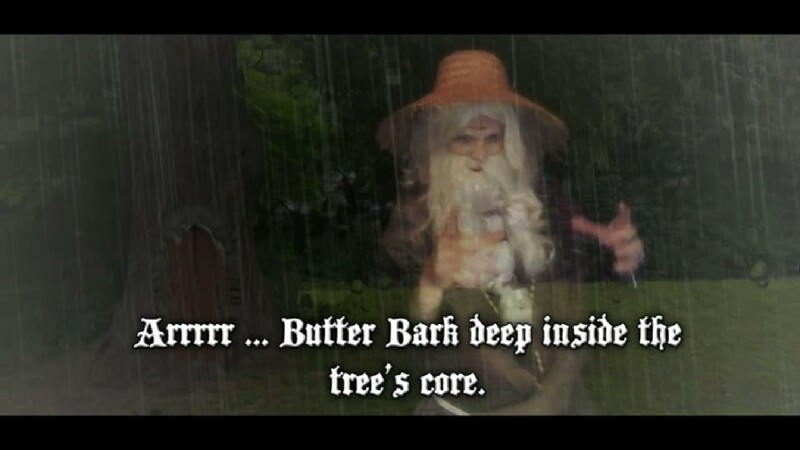 Back then we never had any internet or any source of information on this topic, but now you can create these types of FMV’s with your mobile phone, a green screen kit from eBay, and free software (Hitfilm Express). Is this a format that you intend to continue in other games? I really think traditional FMV’s still have a strong place in the indie video game scene and even AAA titles, I think it’s our mission to make the cheesiest FMV’s possible for all our future projects. Let’s get to know you a little better! What are some of your favorite games? As mentioned above Command & Conquer: Red Alert, Blood, Duke 3D, Diablo 2. But nothing, not my games or any other companies can beat the one and only OG, Sonic the Hedgehog by Sega for the Sega Megadrive. When I got the game in 1991, it changed the way I looked at video games forever. The extremely creative way the Megadrive was put to use by the Sonic Team was incredible for the time. Colour pallets, game play, game physics, music, sound effects, boss fights, enemies and level design were spot on. The Welsh Gaming Network has some interesting plans for retro content in the future, and I actually own Sonic and a Megadrive still, so good choice. What are you currently playing right now? I’m currently playing Diablo 2 again at the moment, we recently just discovered you can still play it online which is great, because last time I played it online was 2001, we played it on a 56k connection and the servers kept dropping us. But it was still fun and still is to this day, great job Blizzard and Blizzard North! Ye Fenny released on steam on 1st December 2017 and is currently available to buy around the £2 mark. Let’s talk about the game a little more. Where did the name “Ye Fenny” come from? Haha, why did you have to ask me that question! Well I guess I have to tell the truth here. Me and my mate Nik Lloyd were sitting in a field called the Tyddyn in our home town of Flint back in 2003. We were getting drunk – as you do – and we began to imagine that this field was a whole World within itself. We were giving each tree and every island in the stream it’s own story, we came up with places such as Cookie Island, Sheep Creek, Custard Prison to name a few. They were completely random, but made us laugh. We also started to think up names of the characters which would inhabit the land. In a space of a few hours, we had created a crazy world in our heads, but this world needed a name! 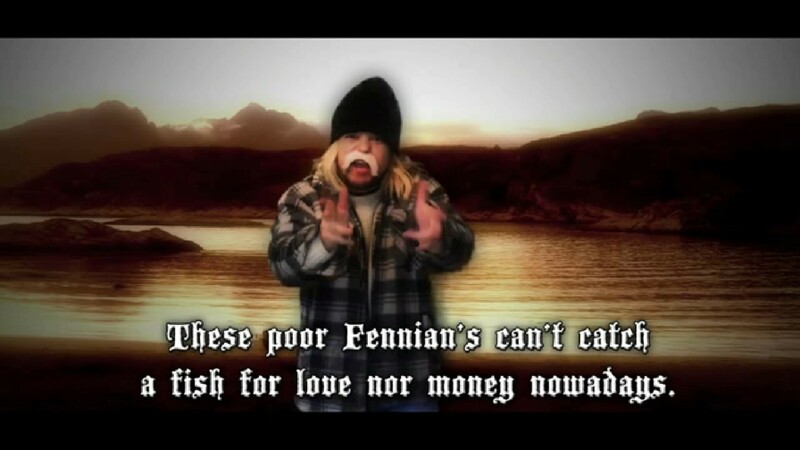 I can’t remember exactly how the name Ye Fenny came about, but I just remember it making us laugh our heads off! We were young at the time, so it didn’t take much! The name seemed very old worldly, much like the field we were sat in. It was cool that all these years later, we are still friends and managed have the ideas and the knowhow to revisit that long lost concept and turn it into something very real. It’s been a flashback to our youth and one of the funniest and interesting projects I’ve ever been part of. I actually really love that story and think that’s a pretty fitting beginning for your virtual universe. Having released Ye Fenny on Steam, have you learned anything about the development or publishing process that has changed how you work on Ye Fenny 2? Yes quite a lot really, planning your work for one. Ye Fenny 1 took two and a half years I think to develop due to remaking the engine a lot of times and changing how things worked, but I guess it turned out as good as it could. Now, I’ve written a new engine for Ye Fenny 2 called “Fenny Blaster 2” which can be adapted to many more games in the future. 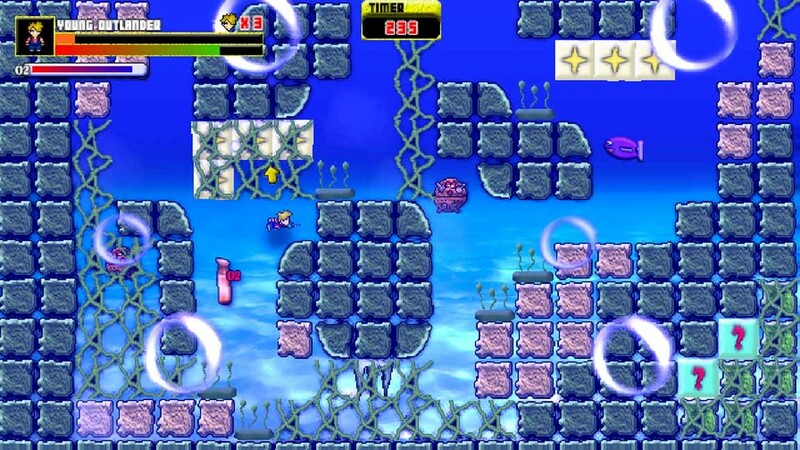 Whereas “Fenny Blaster 1” was solely designed for Ye Fenny 1. The new engine will shorten development time in future projects and give me freedom to make more art and focus on better FMV’s and storylines. As for publishing and getting people interested, I think these days, you need to get people on board with what you’re doing relatively fast, and build a community around that. Let people know what you are doing, for example, make a Facebook group instead of a Facebook page, this enables people to add their opinion and request features and content they possibly want to see in your projects, it’s also a good way to blog to your fans about your projects. I can also say from experience, don’t rush your project out to Steam, plan everything on paper and bullet point everything you are going to do. It’s exciting to get your first game out on a massive platform like Steam, but just take your time. Here’s a question from all our budding game developers who are always keen to know what they should be looking at in their spare time. 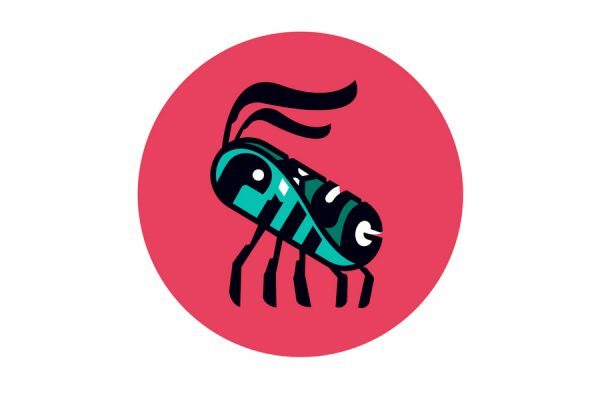 What sort of software / hardware have you used whilst creating Ye Fenny / Ye Fenny 2? As I’m and indie developer money is always an issue, like everyone else we have to look to the kindness of strangers. For generating all the FMV’s, we use Hitfilm Express. This extremely professional video editing software is FREE! #madness but love them for it. The classic audio editing software Cool Edit 2.1 – Sounds Beyond Cool! This has been remarkably helpful throughout the years. Clickteam Fusion Developer 2.5 – This is the main bit of software I use to create our games, very easy to use and program for, I would recommend this software to anyone who is just starting out making video games, even for a hobby or as a career. Shout out to Chris and the gang from Clickteam, very good customer service and the forum is great as well. Hugely recommended! 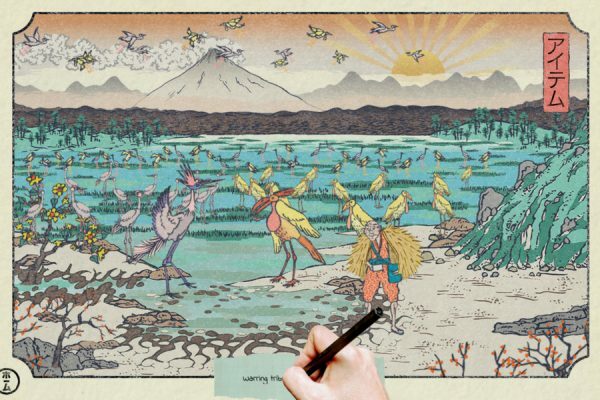 Photoshop – I would be lost without this these days but GIMP is a nice free alternative, also for some classic sprite work, let’s not forget about Microsoft Paint! So looking to the future now, how different is Ye Fenny 2 to the original, what new things can players expect to see? Ye Fenny 2 is really a whole new beast, I’ll list some of the new features currently implemented into Ye Fenny 2 and “Fenny Blaster 2”. 4x the internal resolution, 1280x720p V-SYNC. All sorts of different pixel shader effects such as, water ripple, fire displacement, motion blur, colour bloom, colour enhance, lens effects, gradient shaders. Open-ish world, the player chooses where they want to go once the initial story has finished. Live action character sprites in game, currently the main character has over 2000 frames of animation. Every enemy or NPC you meet will be live action. Level graphics are now objects taken from the real world and edited in Photoshop to fit the game. FMV’s are more detailed, cheesier acting, more interesting and crazy characters to meet. Map hub added so you can travel to distant planets, have space wars against foes and explore randomly generated moons to loot! 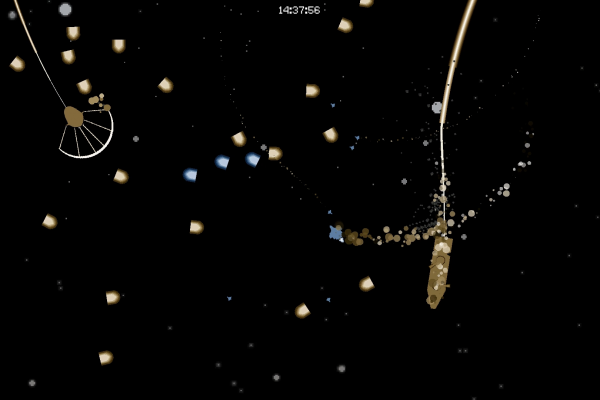 A total of 9 planets to travel to with 51 levels, 8 big bosses and 14 smaller bosses. Random sound generator code, enemies and protagonist have lots of speech samples, think Duke Nukem 3D, Blood, Shadow Warrior. So, give us some insider info, any secret information or hints as to a release date you can give us for Ye Fenny 2? As Ye Fenny 2 is a much bigger game than the first one, we are planning an Indiegogo to help fund things like costumes for the actors, makeup, equipment we need which is relevant to the development of Ye Fenny 2. Hopefully that will take place within the next 2-3 months. As for a release date, I would say the first quarter of 2019 to be safe, but schedules can always change. We already have the game’s engine sorted, the game’s vibe, art direction, and base story. We are also currently ¼ into development. 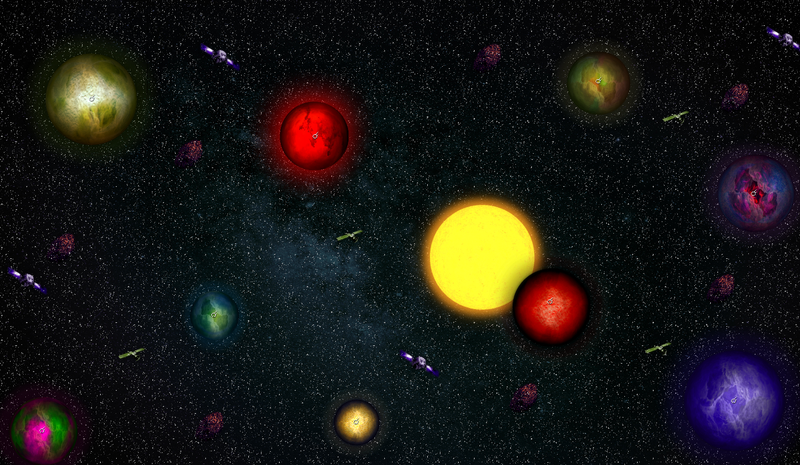 All that’s left to do is create more of the story, levels, art work, film the cutscenes and make the remaining levels. As more ideas pop into our heads and if time allows, I will certainly put them into Ye Fenny 2. I want this to be a 10x leap in quality from Ye Fenny 1. Well that sounds awesome. 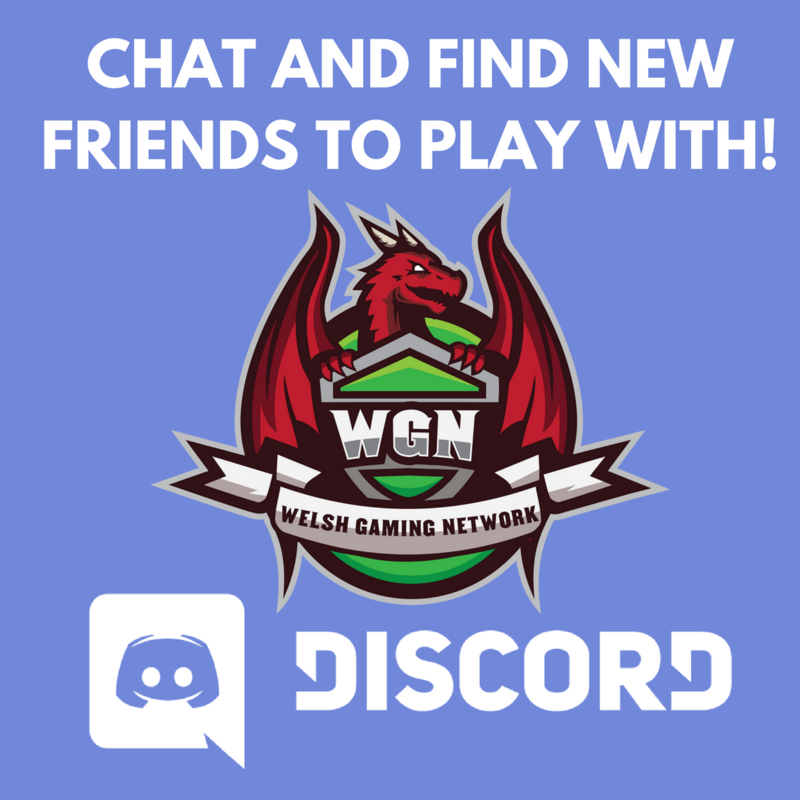 We’ll be sharing information about the IndieGoGo as it goes live as I’m sure the Welsh community will be interested in supporting it! Thinking outside the box for a minute – and maybe something for the distant future – if you could create any sort of game at all, with no limitations on budget or anything else, what type of game would it be? I would love to try something truly open world, keep it 2D but have 3D elements to it. A dystopian, outlandish action adventure (Think Mad Max 2), it would be cool to have big actors in the FMV’s such as Arnold Schwarzenegger giving the player missions, but I think he may be a bit out of our budget range at the minute XD. I’ve also been playing around with the idea in my head of a character called Joe, a family guy turned bad. But that’s another game for another day. I think a LOT of people would like to play this game so fingers crossed that one day happens! As you’re Welsh, hailing from Flint, how do you feel about the games industry in Wales at the moment? I think it’s growing nicely, with lots of interest from young people wanting to make games and tell their stories. You see more and more different events popping up bringing indie devs together. I met Cyberlamb Studios at Levelup.wales, great guys and their debut game DEATHPIT 3000 is an excellent throwback to 80’s and 90’s arcade twin stick shooters, check them out! I am always doing my very best to attend anything around the Flintshire, Wrexham, and Cheshire area, as well as trying to branch out further, so keep an eye out for our name. As it stands, travelling can be a bit tricky because I had a pretty bad road traffic accident two years ago, so I’m still getting back on my feet as I now suffer with anxiety due to the incident. It has never stopped me pursuing my dream though, so I’m sure before long, you will see DPADFTW at some of the bigger events. A big thanks to David Jones for talking to me about DPAD-FTW and Ye Fenny. You can follow DPAD-FTW on Twitter, Facebook, YouTube and on their website, or join David’s indie games community on Facebook.